Incredible story of survival, endurance, civility, miracles & Man vs Nature!! 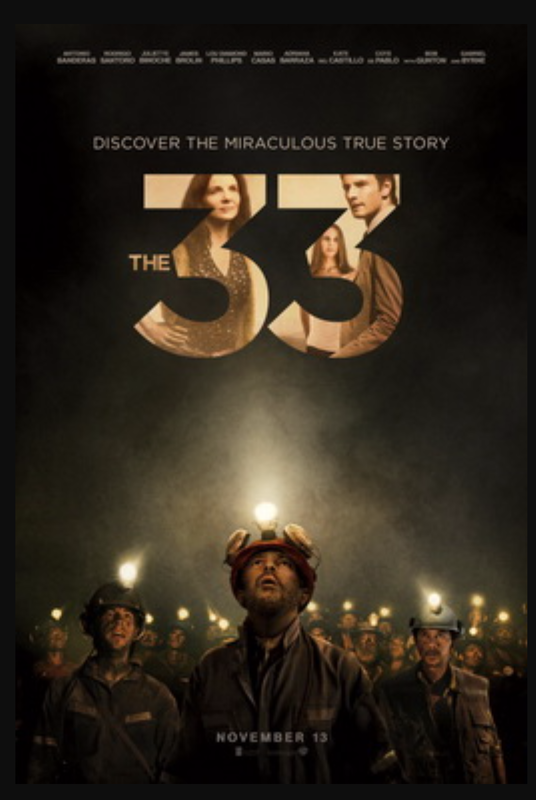 33 went in… See the movie to see how many came out! Grade B+.